Every five minutes, a transplant candidate dies while waiting for a heart, a liver, a kidney. Imagine a technology that could provide those life-saving transplant organs for a nominal fee...and imagine what a company would do to get a monopoly on that technology. 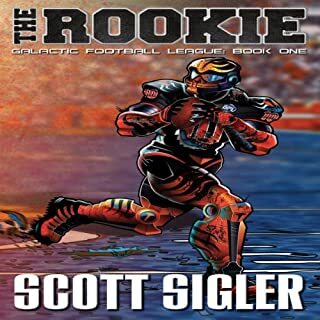 Set in a lethal pro football league 700 years in the future, The Rookie is a story that combines the intense gridiron action of Any Given Sunday with the space opera style of Star Wars and the criminal underworld of The Godfather. Aliens and humans alike play positions based on physiology, creating receivers that jump 25 feet into the air, linemen that bench-press 1,200 pounds, and linebackers that literally want to eat you. Organized crime runs every franchise, games are fixed, and rival players are assassinated. Welcome to the family business. 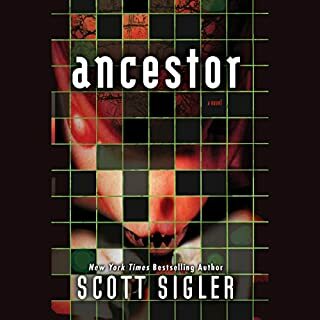 Hunter Hunterson and his kin live in Slayerville, KY, making their living chasing crack-smoking ogres, peeping-tom phantoms, bail-jumping zombie pimps, and the occasional rabid unicorn. 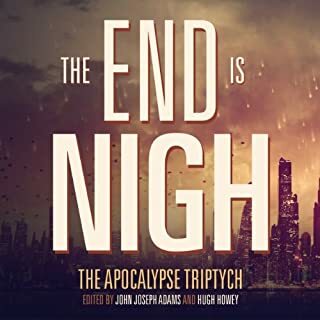 When a methed-out vampire (and family friend) goes on a road-trip rampage, Hunter and his kin pack up the truck and follow the trail of corpses all the way to San Francisco. This reality-TV style story feels like a combination of Dog the Bounty Hunter meets Ghostbusters meets The Beverly Hillbillies. 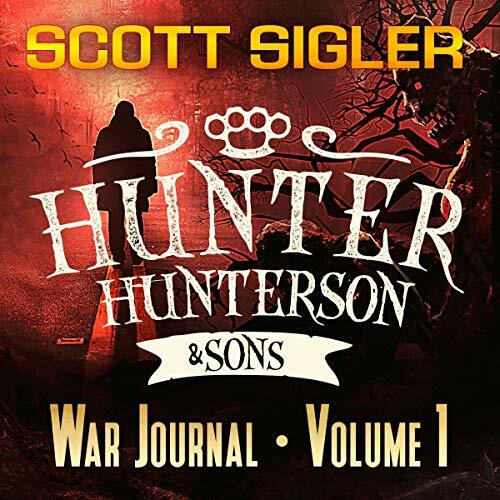 Hunter's war journal is a mix of tawdry laughs and gut-churning horror. 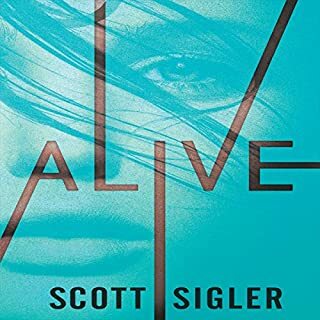 Scott Sigler is one of my favorite authors of all time. he had me look in my back seat while driving in the dark, laughed until I thought I would wet myself, and made me think differently about the way I see things. love his work. really, one of my favorite drug dealers (writers) cause he gives you the first book for free in part form and now I HAVE TO buy the rest cause I much know the rest of the story. onward to the GFL book 2 for me. 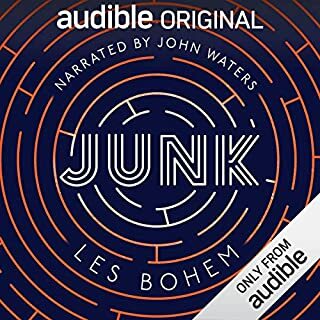 Please add more war journal entries to Audible, and please continue to narrate your own work. Been a fan of Hunter Hunterson and Sons since the start. 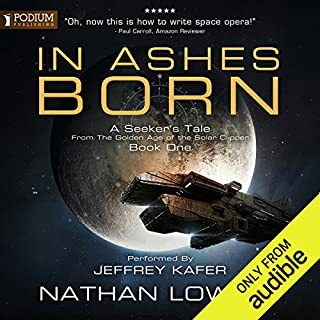 So much so that even though I have these stories in print I got the audio book anyway. Glad I did! Already published but a nice listen. There was only 1 or 2 that I had not already heard from his other books. Had I known that, I would not have purchased it. But if your not familiar with Hunter Hunterson and Sons, it is an awesome collection.